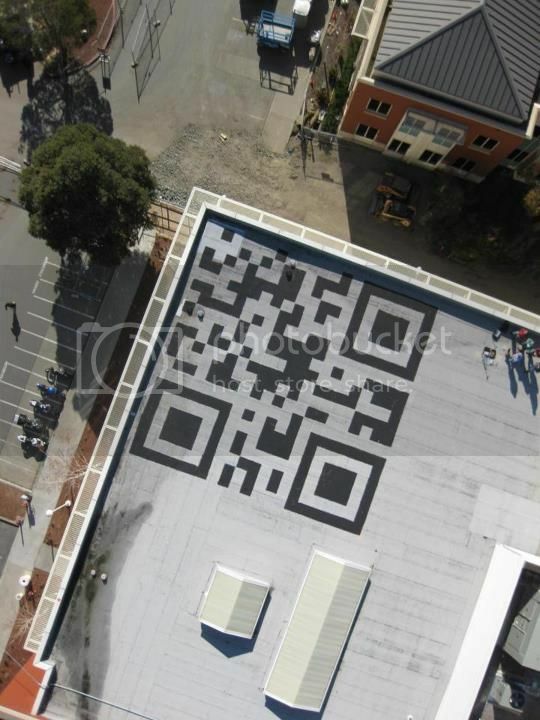 Facebook's latest 'Hackathon' resulted in a 42' square foot QR code on the roof of its headquarters. You can read more about the whole thing here. The idea was to create a QR code that could be visible from space (or more likely, online maps) and lead curious visitors to landing pages such as the Facebook career site. While the mass viability of QR codes is still highly questionable, marketers are trying (perhaps too hard) to make use of them at events. See here for example. 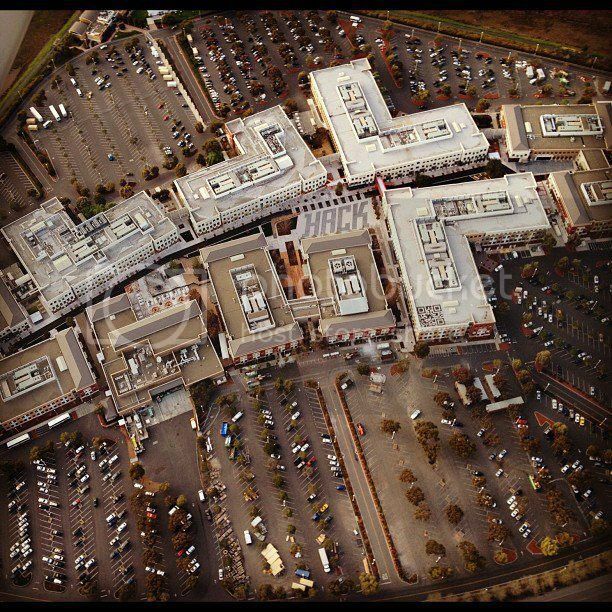 It seems that if Facebook can paint a QR code to its roof, attach a camera to a toy helicopter and scan a QR code that's visible from space, the idea may just have some legs for events that have blimps overhead, aerial viewing audiences at home and thousands of people high up in the stands. Afterall, if it's worth Facebook's time it's probably something for event marketers to keep an eye on. The better question is when/if the use of QR codes will expand to a mainstream audience that makes an activation idea like this worth the trouble. We look forward to seeing what Facebook does with its newest toy.